L.C. 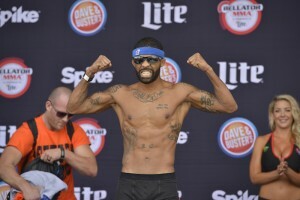 Davis will look to secure a bantamweight title shot tonight when he meets former Bellator champion Joe Warren in the main event of Bellator 143. Davis (23-6) made his Bellator debut last year and has gone 3-0 in the promotion. 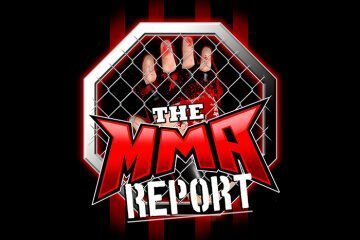 He is coming off a split decision victory over Hideo Tokoro and this fight may end up being the MMA fight of the year in 2015. 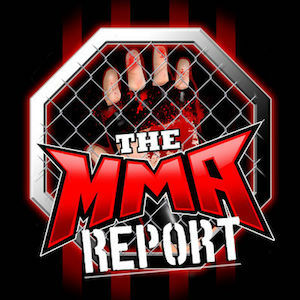 On today’s The MMA Report Pre-Fight Show: Bellator 143 Edition on TuneIn, Davis discussed his fight against Tokoro and how he feels that his fight against Warren will decide the next bantamweight title challenger.